Call Center Services with Remote Offshoring for a Safer Tomorrow Business acquisition process with the assistance of the call center services can always lead us to achieve better sales results in a lesser time. 1) When the network is established with the multiple contact centers together, it can be ensured that varied services can be added to the established services. The hours of operations can be increased and this will result to better services that can finally add customer service and amended operating efficiency. 2) The flexibility would be far better than the past. When there would be too much work the networks are allowed to work with open mind and there would be no restrictions in the scheduled timings. The networks would manage to submit the project under any circumstances. CSRs engaged in these projects could easily cover International time zones 24/7. 3) The prevention of the staff imbalance is completely eliminated. 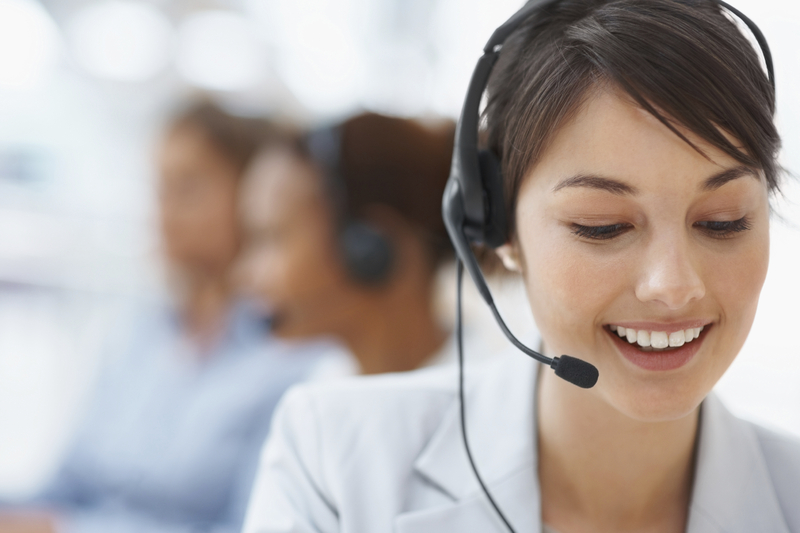 Call center outsourcing always experiences staffing solutions as the attrition rate of the industry is high. With the support of the networked call centers, workload shifting has become convenient and addressing staffing issues is feasible. 4) The fourth party outsourcing is a direct method to save money and effort of the human resource team. Establishments can comprehend considerable savings by networking their sites combined. A very few agents can manage bulk incoming calls and there would be no efforts in keeling a big team to handle limited calls. The individuals may like the flexibility of the work pattern and devote better time without traveling to the organization.